ALPS Beauty launches a wide range of Bharti Taneja’s Makeup Essentials! In todays life when we are loaded with options in terms of cosmetics, very few times we end up being fully satisfied with the quality. 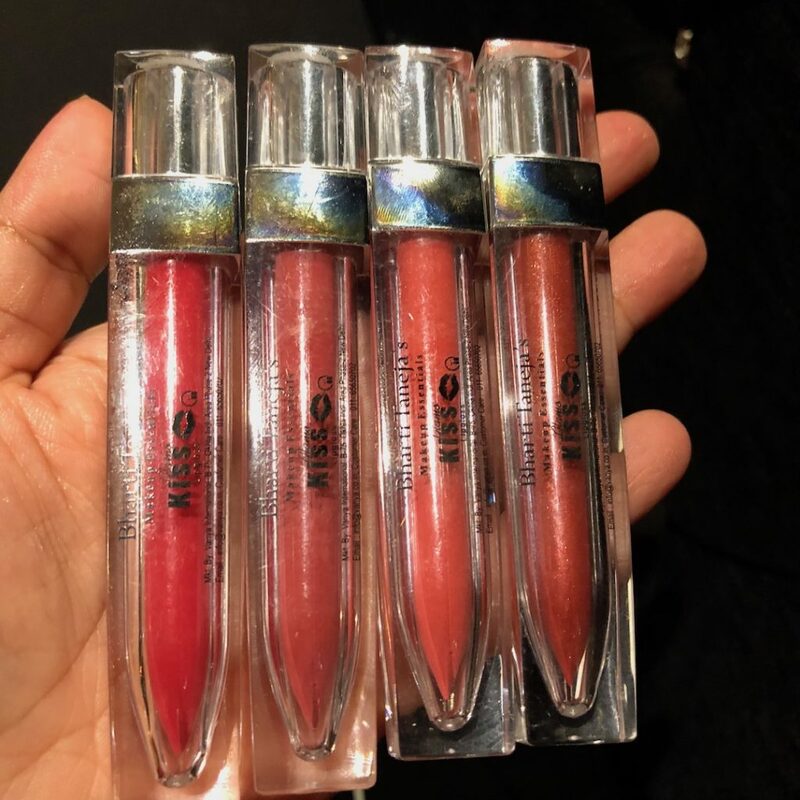 more often then not, we just juggle between trying new products each time, but finding products that satisfy our need of apt shades, or their lasting long, or their overall quality if a tiff. 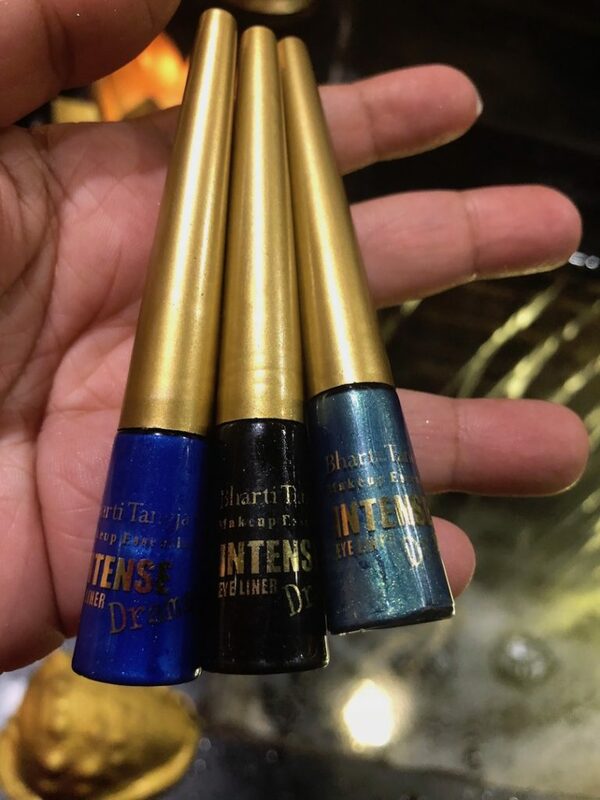 But no more, say goodbye to your cosmetic woos as ALPS beauty launches a wide range of Bharti Taneja’s Make Up Essentials.Bharti Taneja’s makeup brand offers the wide range of products to treat yourself to affordable and skinfriendly makeup products. 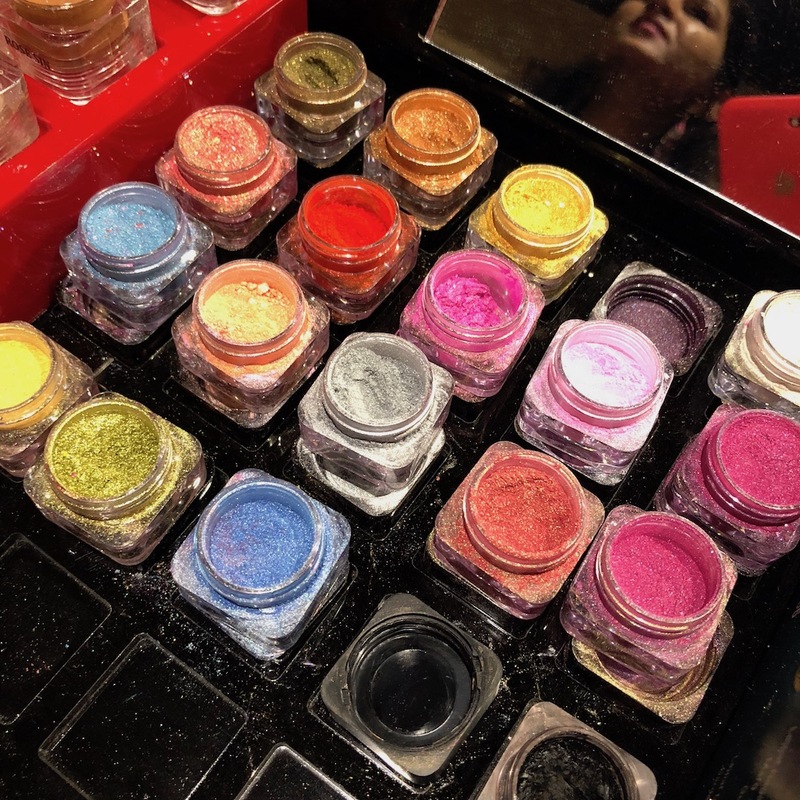 According to a report, India’s retail beauty and cosmetics industry is likely to almost treble to $2.68 billion by 2020 so, it won’t be wrong to say that every new invention in the industry is setting a trend. “There is an increasing awareness about protection of the environment. Therefore, the popularity of eco-friendly products will increase in the days to come. Apart from the ‘back to nature’ trend, there is also a ‘total well-being’ trend sweeping the world. People are more aware about herbal healing and the harmful effects of chemicals. 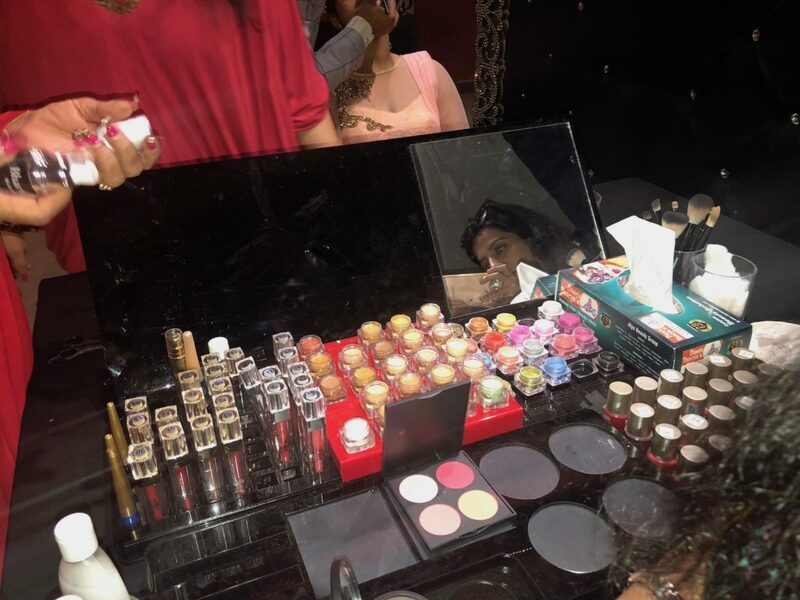 They will opt for eco-friendly products,” says Gunjan Taneja Gaur, Permanent Makeup Expert and Executive Director- Alps Beauty. 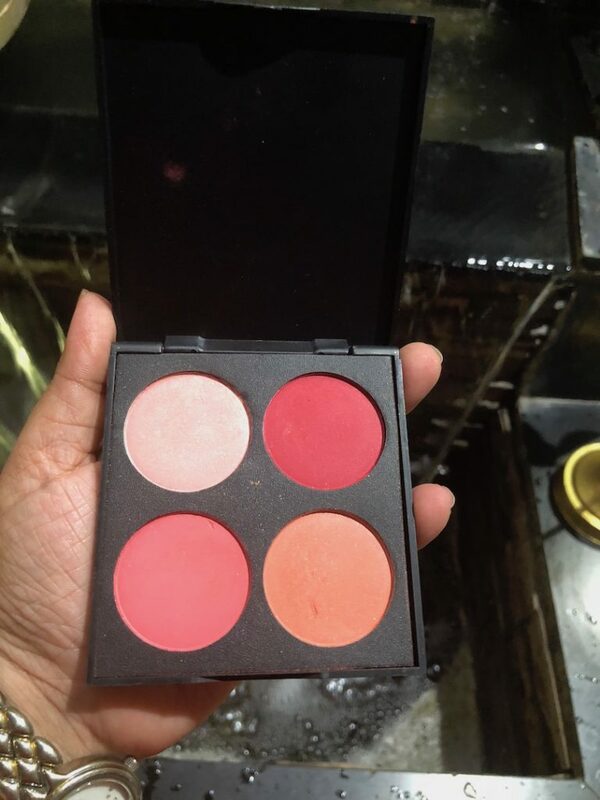 Comes with 4 shades, Contour Ultima Palette has Bronze, Brown, Silver and Gold colour in the pack. It is perfect to create best facial shape, contouring or highlighting your features. Along with this, it can be used for light and simple eye makeup as Bronze shade can be applied for bronzing, Brown for eye contouring and Silver & Gold for highlighting. Bring this two in one Contour Ultima Palette and gift yourself a glamorous make over. I personally loved this palatte. Now even water can’t wash away your makeup. Welcome the all new Water Proof Long Lasting Base that keeps your skin healthy, glowing, and naturally beautiful. This silicone based pre base has filwax which not only diminishes wrinkles and open pores but also lift up your skin to make it look young. It also gives a very smoothing effect on your skin by filling the imperfections. Enriched with Vitamin E, it lets you carry makeup throughout the day without any woes. No more imperfections! 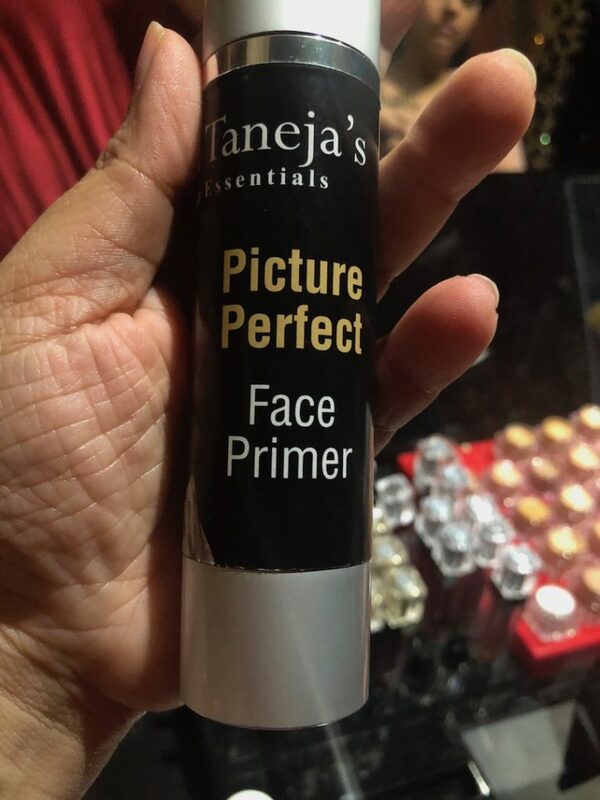 This Picture Perfect Face Primer creates a smooth base for make-up, correct areas of redness, uneven tones & at the same time moisturize your skin; leaving it perfect for a click. Enhanced with Vitamin E extracts, skin is tightened, toned & nourished; surpassing all your expectation. We bet it’ll be your number choice the moment you’ll apply it on your skin. Be cautious, you might get obsessed with its goodness! Crafted to give a flawless, matte, and breathless look, this two way cake is great for final touchups. It offers the advantages of having both foundation and powder in a single product! The heart of this product is its Vitamin E formula which nourishes your skin and gives a perfect and smooth texture. It is superb for a dream matte finish that your heart is yelling for. Besides, its carefully constructed packaging makes it easy to use & super easy to carry. 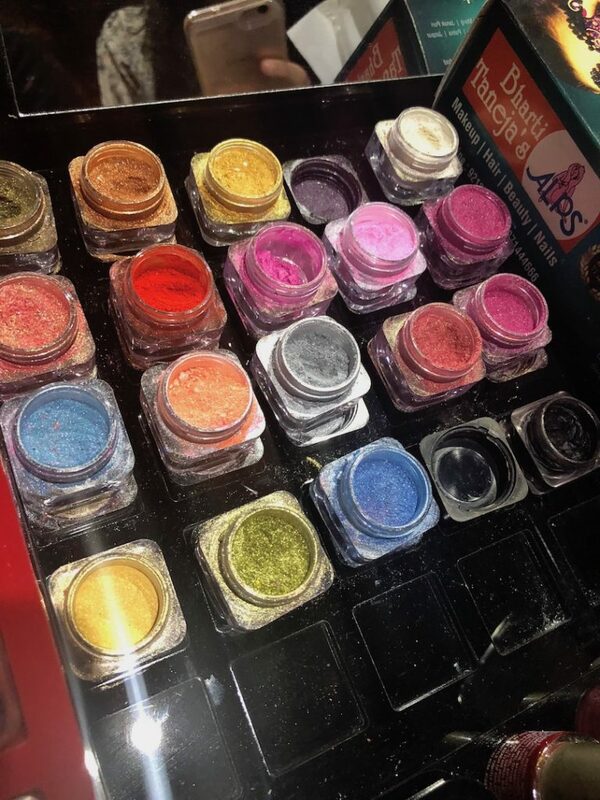 I am totally bowled over by the shades of the eye shadows available, the colours are so interesting and the ease of applying them becomes as added value to buy all of these. Another unique feature is the way these shadows and base can be bottled on top of each other and make yourself a small and neat carry away make up kit. 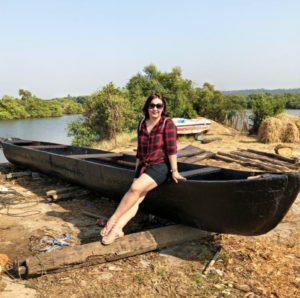 Exploring Goa in a different way with Goa Unlimited..! !